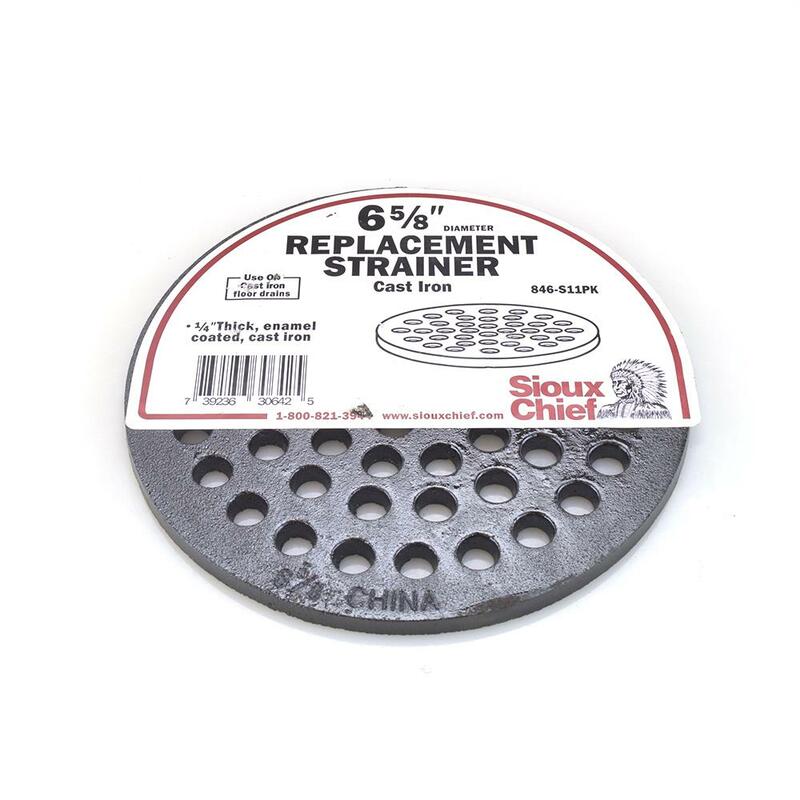 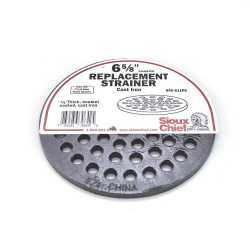 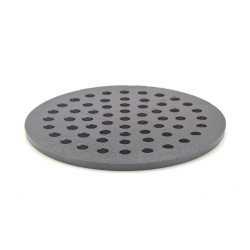 The 846-S11PK is a 6-5/8” Cast Iron Floor Drain Strainer. 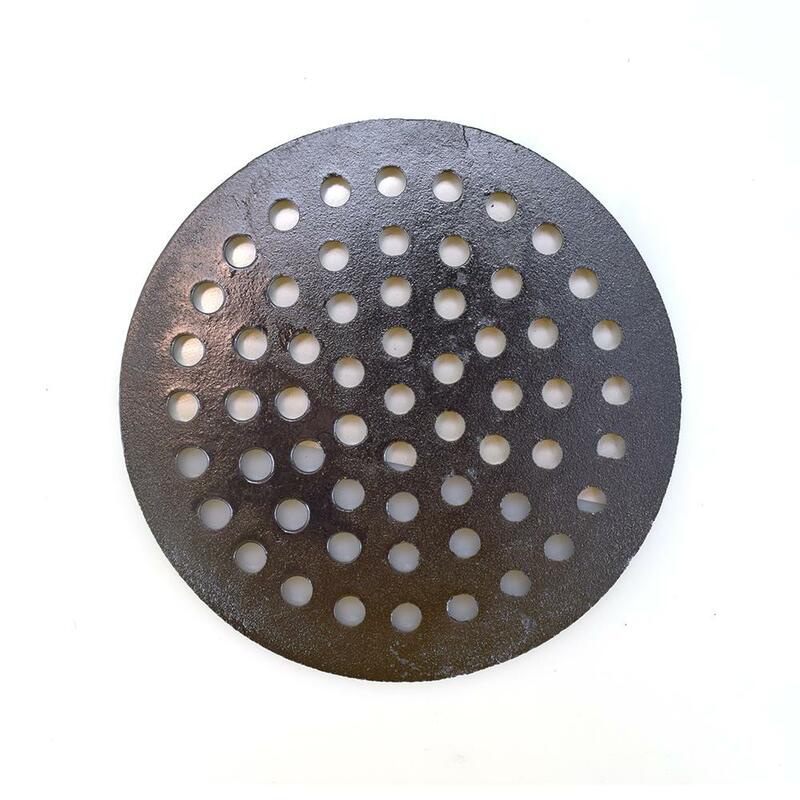 It can be installed in a number of applications due to its versatility. 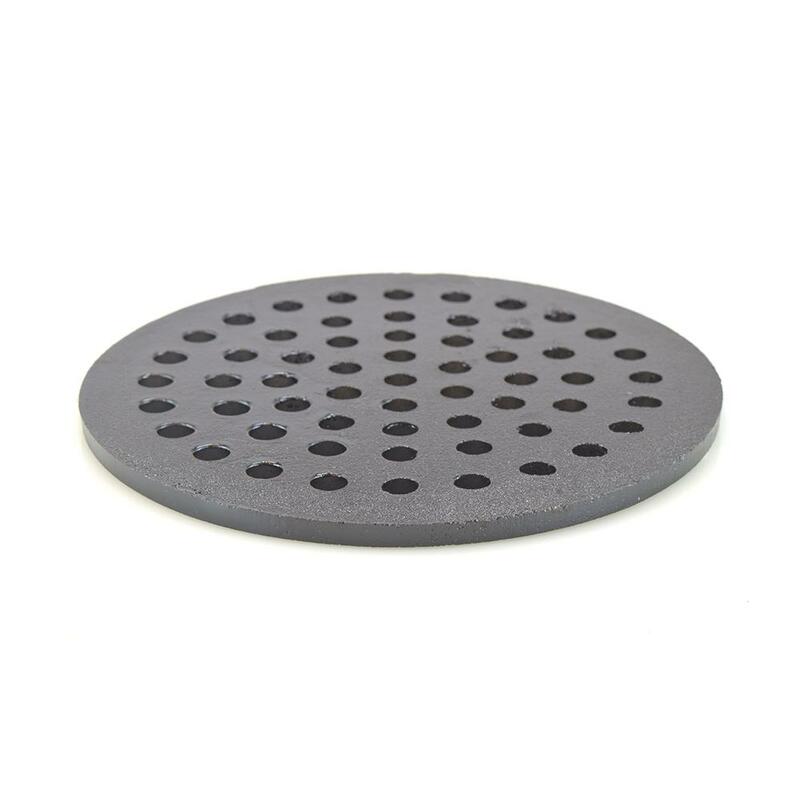 Actual drain diameter may be slightly bigger (1/32" - 1/16") due to manufacturing tolerances and epoxy coating thickness.